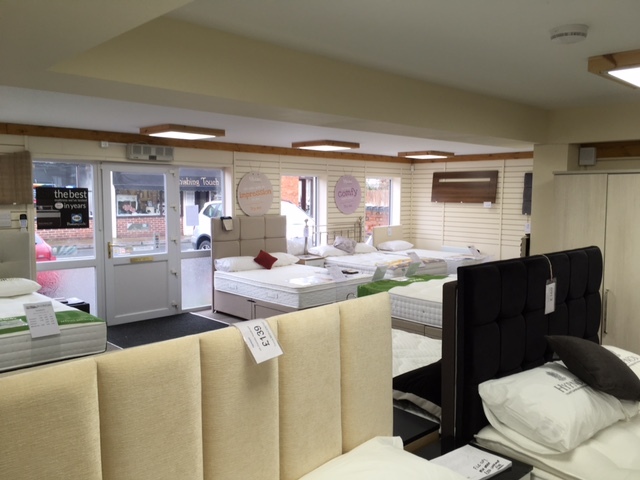 Established in Nuneaton in 1989, we are an independent, family run business. 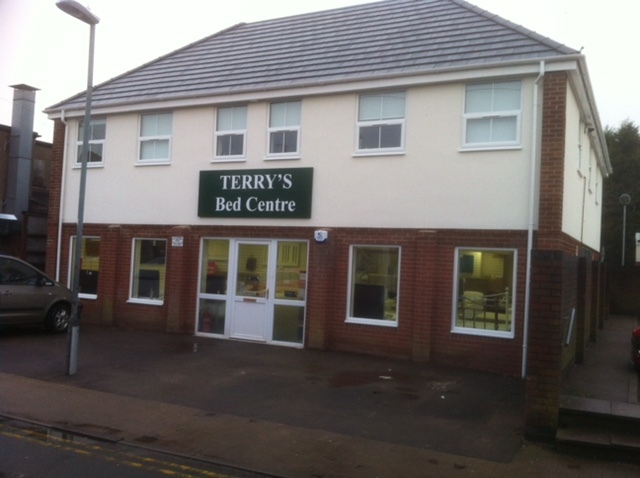 Terrys Bed Centre sells brand name new beds, mattresses, headboards and bedroom furniture to the people of Nuneaton, Hinckley, Coventry, Atherstone and Warwickshire. 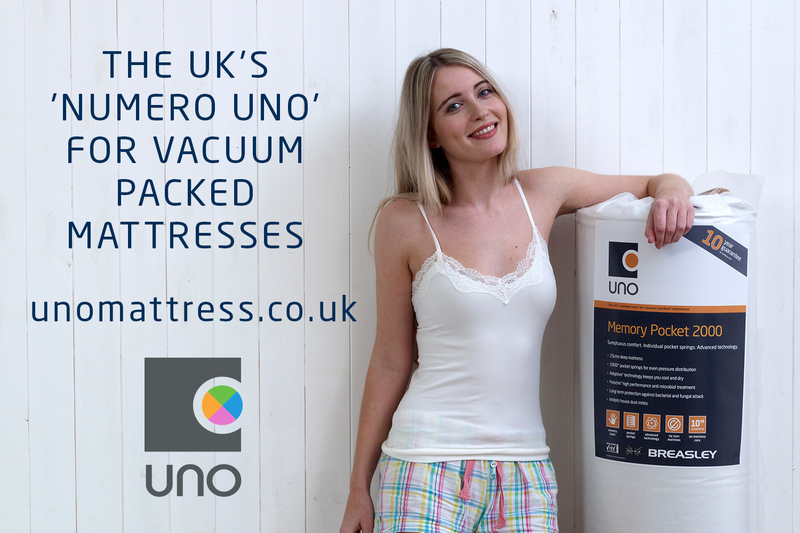 We pride ourselves in offering brand name products, most of which are made in the UK, at the best possible price, and with the level of service that you would expect from a long established, independent business. 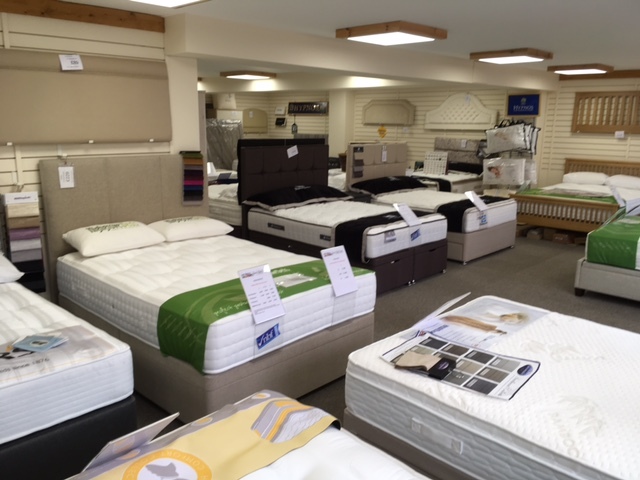 Please call in and see us at our modern showroom in Nuneaton where you can try the beds from some of the UK's leading bed manufacturers. 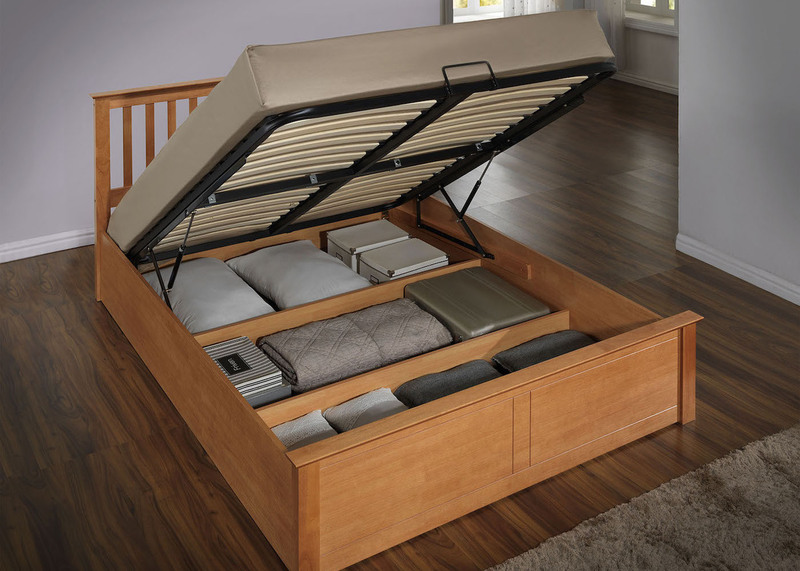 We can supply any size divan bed with, or without, a choice of storage drawers. 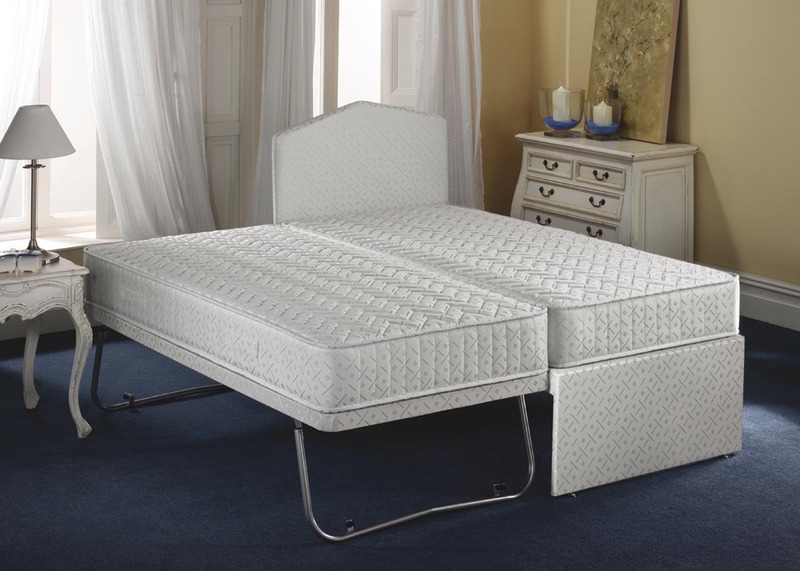 Brand names including Hypnos, Sealy and Highgrove. 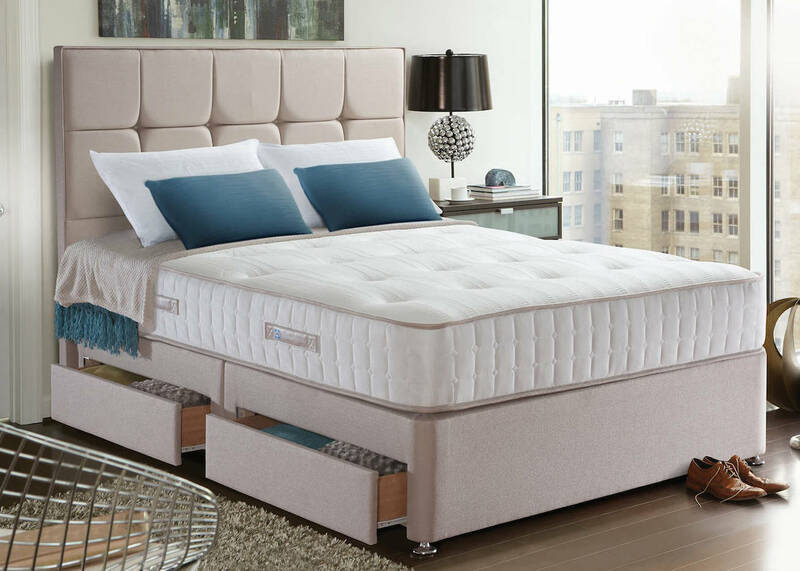 Pocket, open coil and memory foam mattresses. 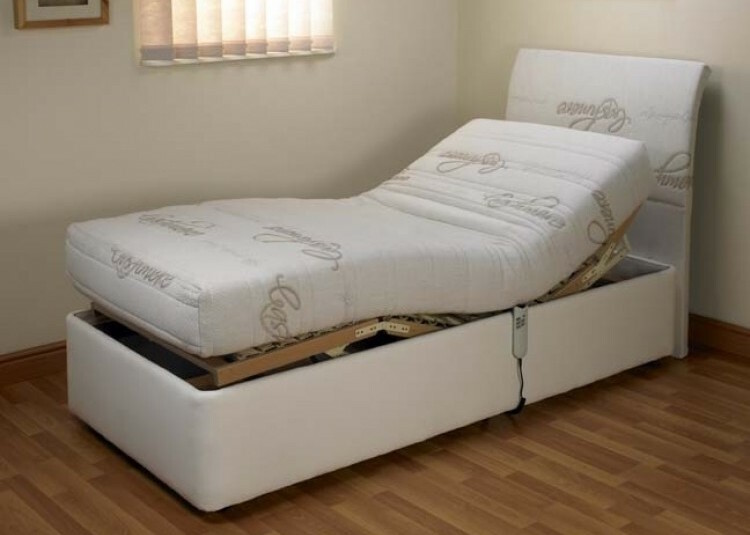 If you suffer from back or mobility problems, an adjustable electric bed could be the answer. 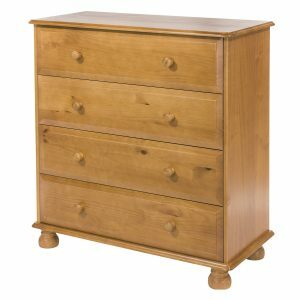 Ideal for extra storage. 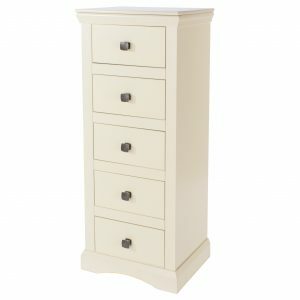 Available in wood, fabric or leather. 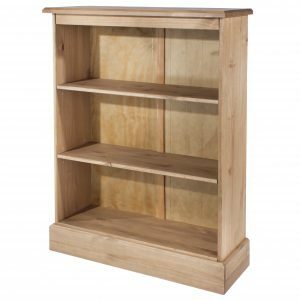 Electric or manually operated. 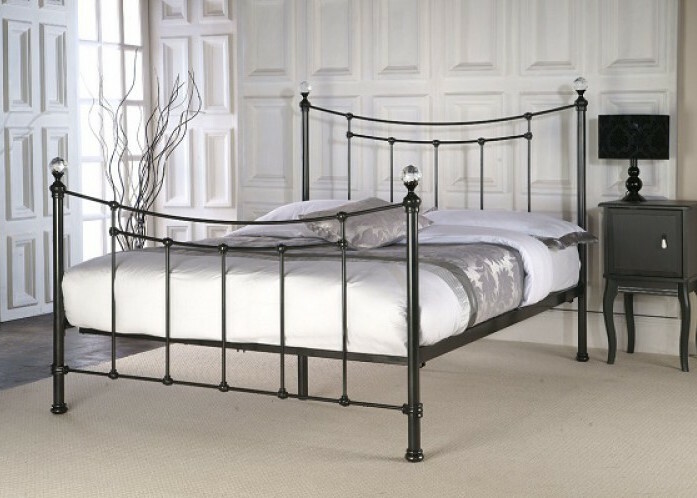 Huge choice of leather and faux leather bed frames, all sizes and colours. 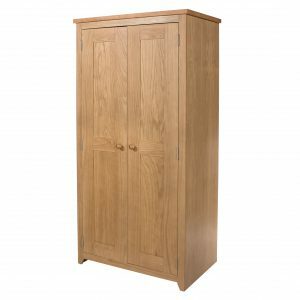 Wide choice including solid oak or pine. 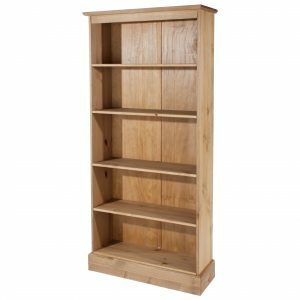 Choice of sizes available. Quick delivery. 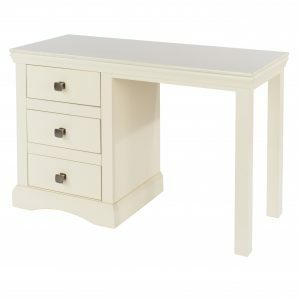 Traditional and modern styles in a choice of finishes and sizes. Quick delivery. 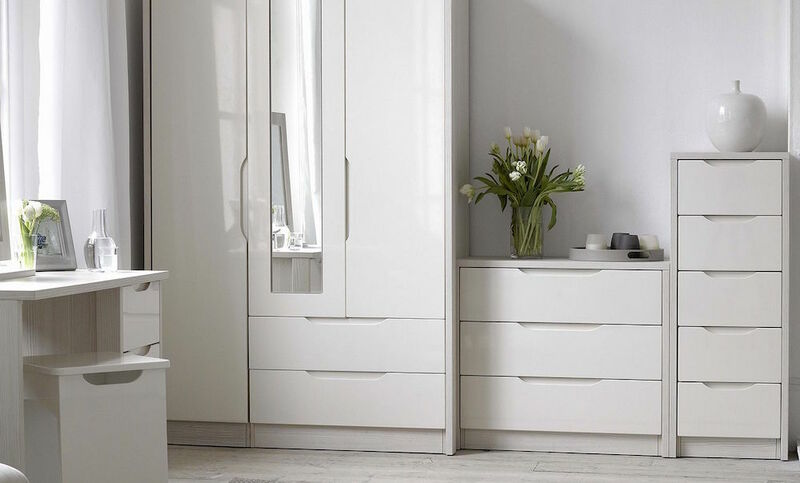 Modern and stylish, suit any type of decor, huge choice of fabrics and colours. 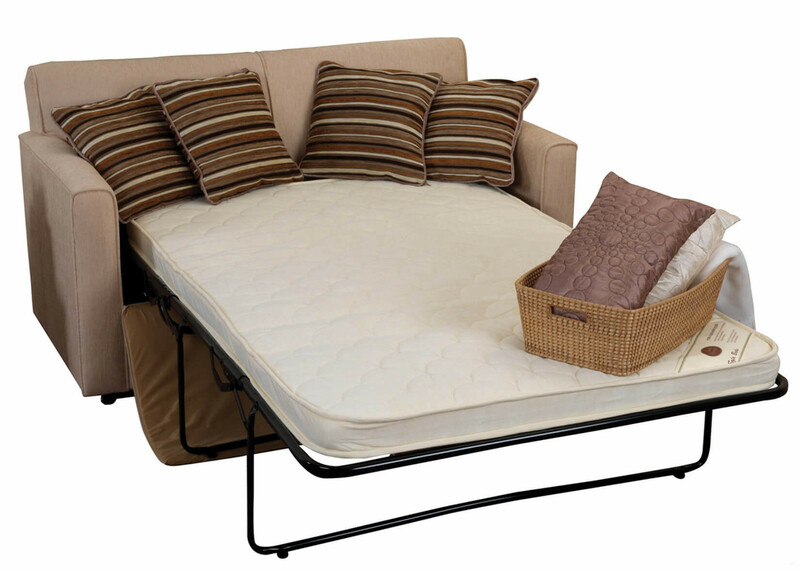 The perfect solution for occasional visitors but a space saver when not needed. 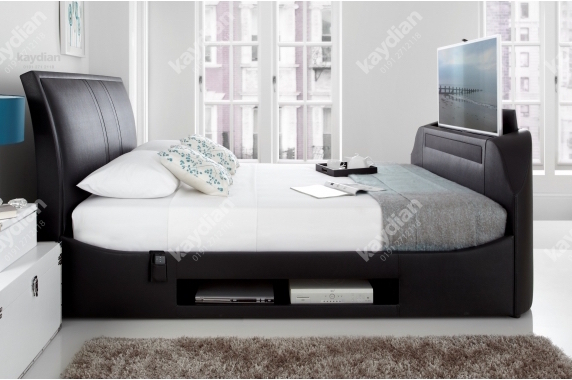 Fabric or leather TV beds, choice of sizes available. Quick delivery. 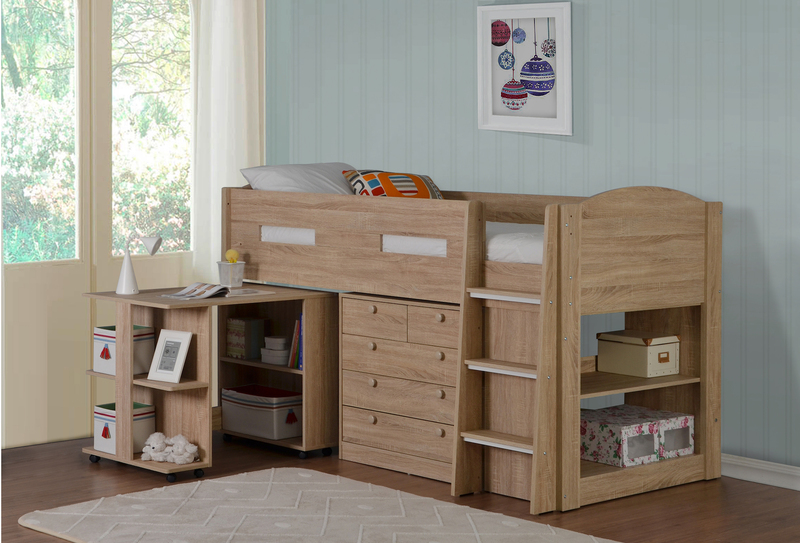 Children beds including, bunk beds, cabin beds, high sleepers and novelty beds. 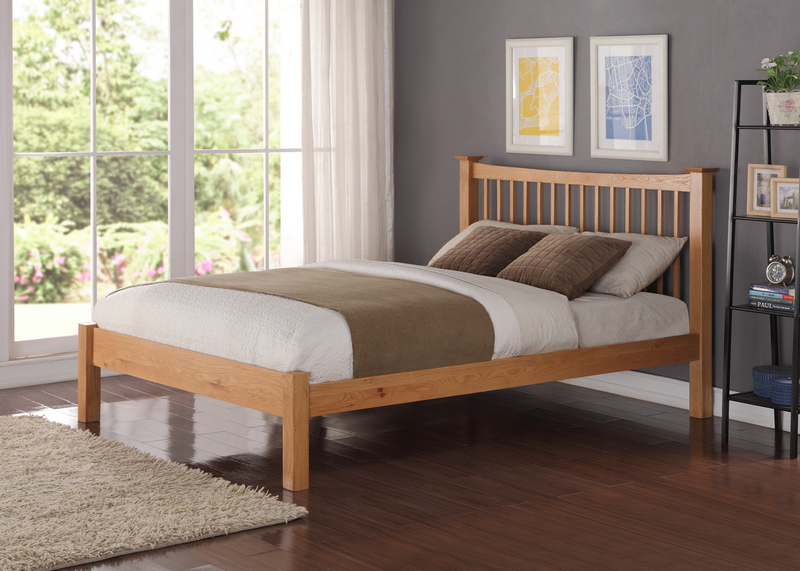 A functional, stylish sofa for everyday use, easily converts to a visitors bed. 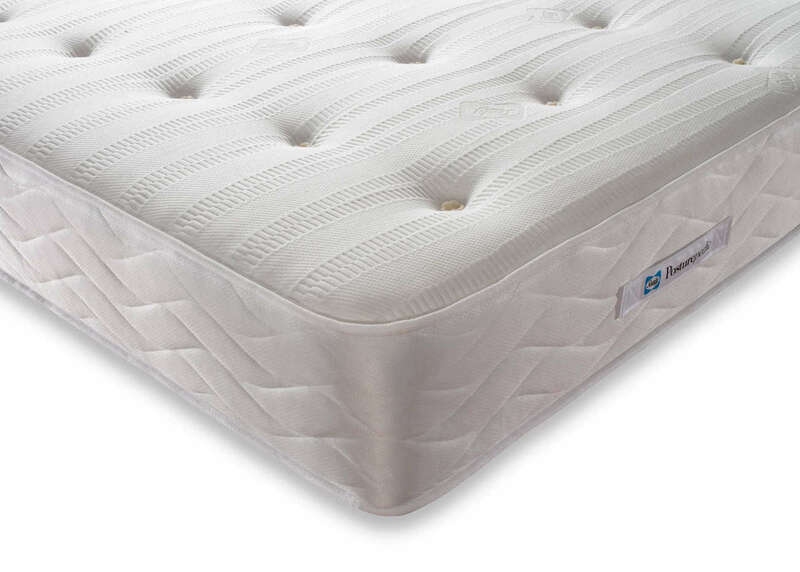 Great quality pocket spring mattresses, with either natural fillings or memory foam toppings, with either SAME DAY or NEXT DAY DELIVERY.